Tasting Note: Umeshu is produced by infusing Ume fruite into Shochu. 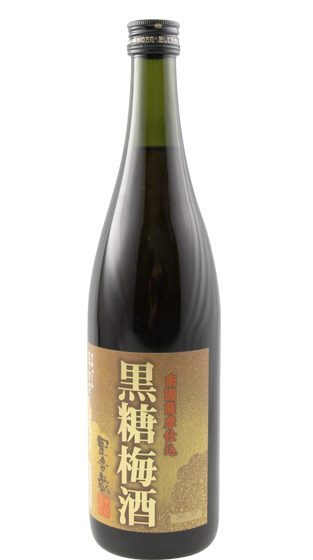 For sweetness, brown sugar and honey is used in this Umeshu. It has chocolate and toffee and caramelcharacter. The texture is rich and gentle bitterness. It is sweet with complex flavour. It is refreshing to have chilled Umeshu straight over ice or cold spring water or create your favourite Umeshu cocktail.